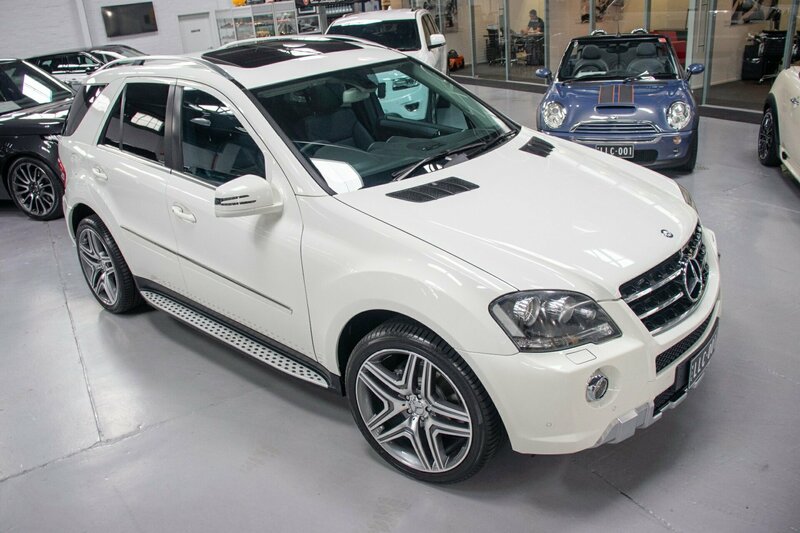 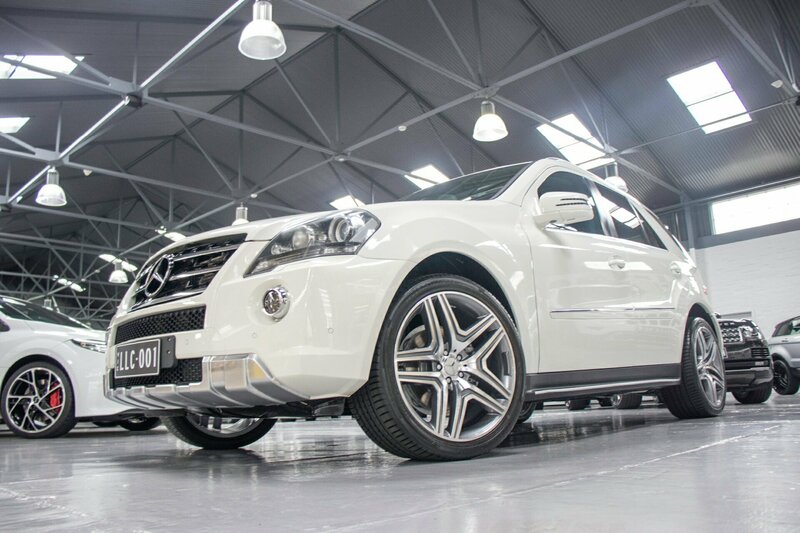 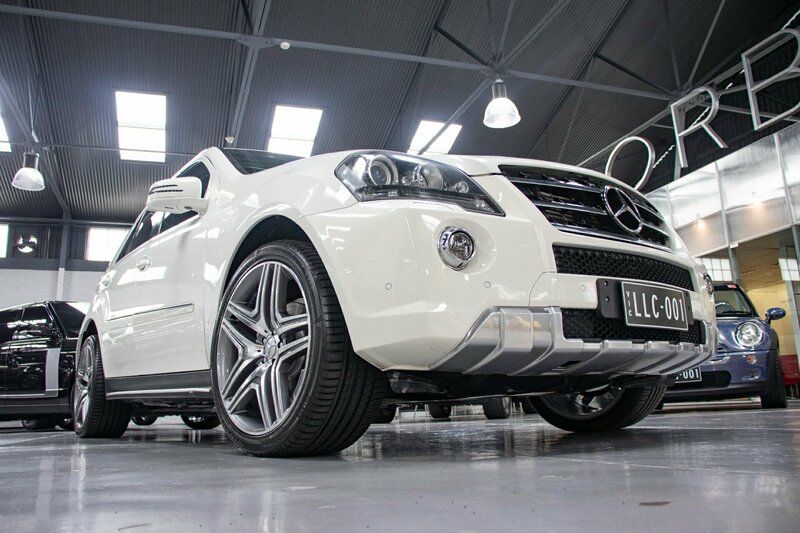 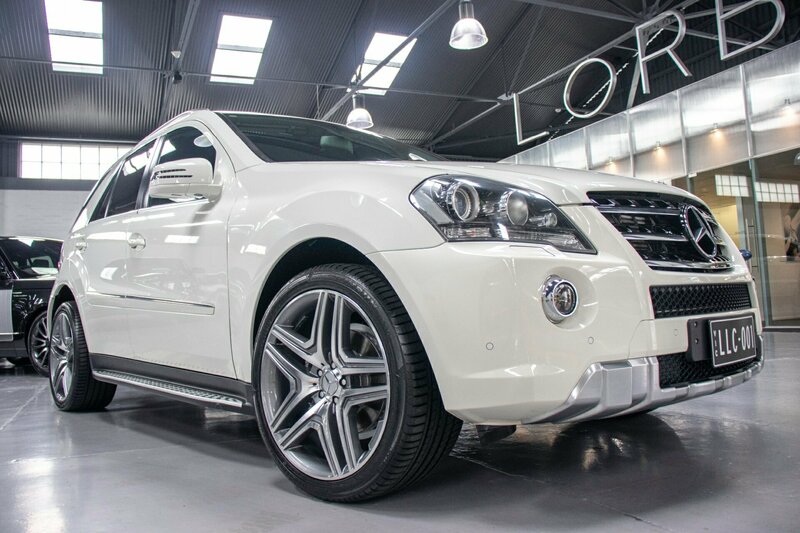 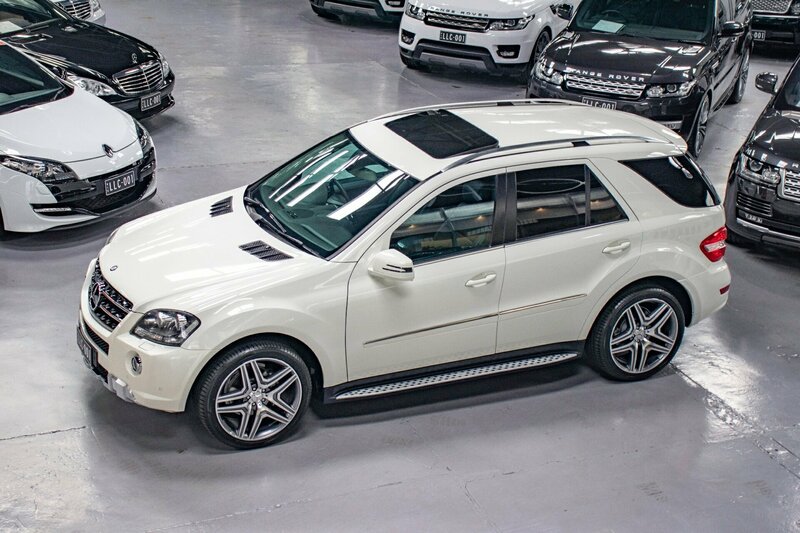 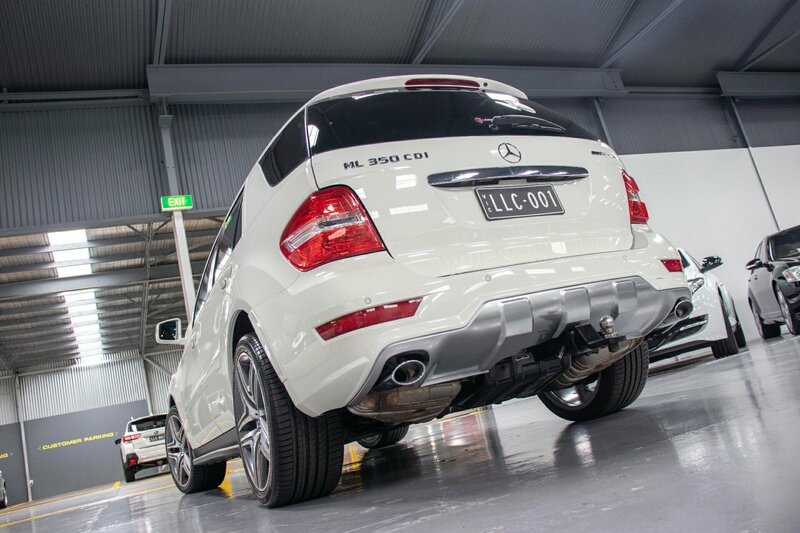 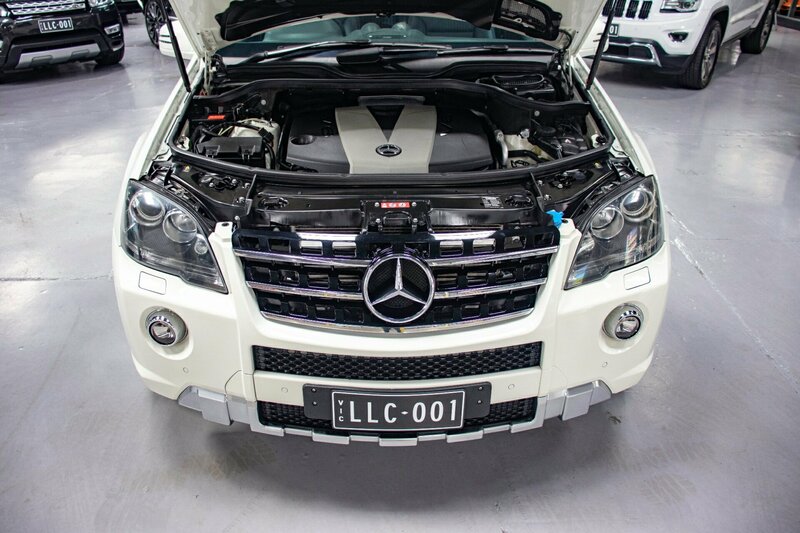 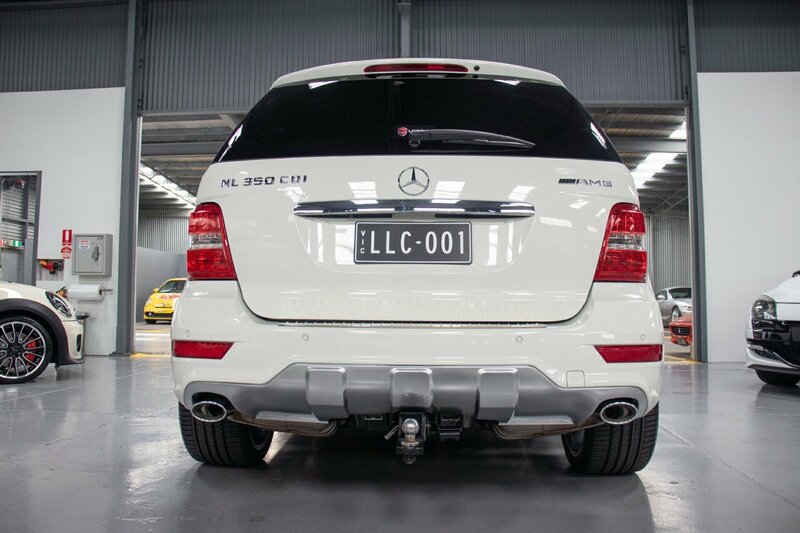 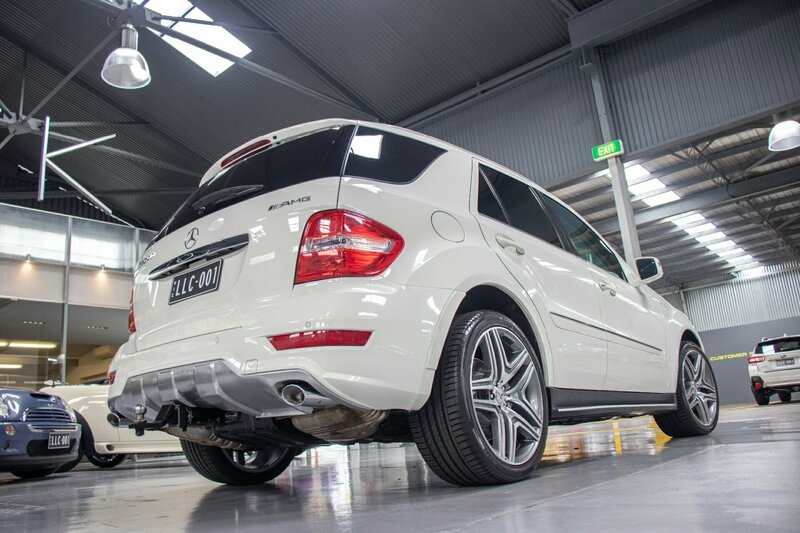 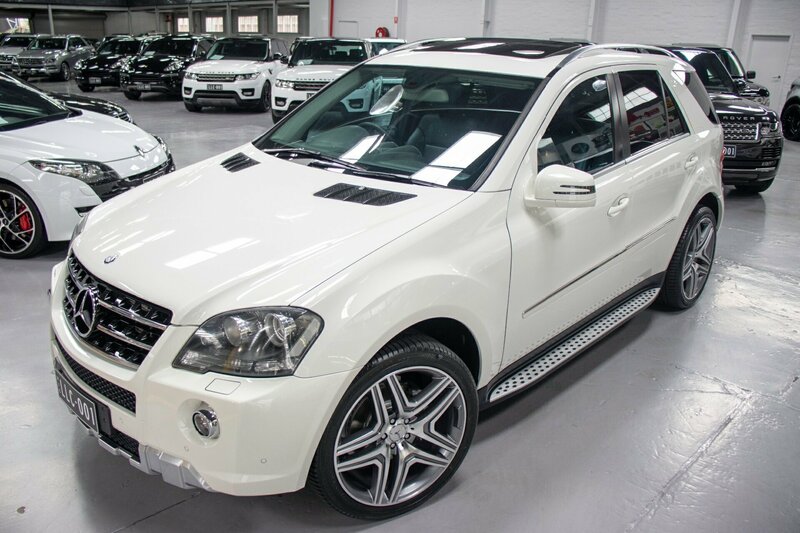 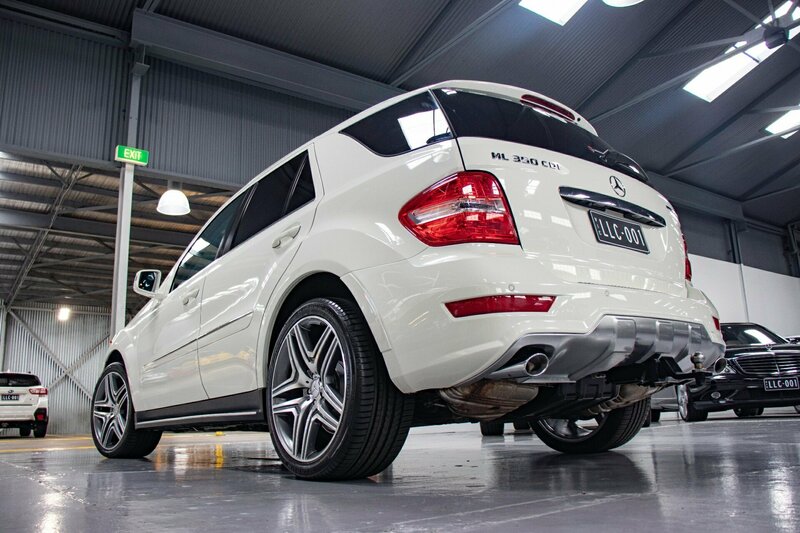 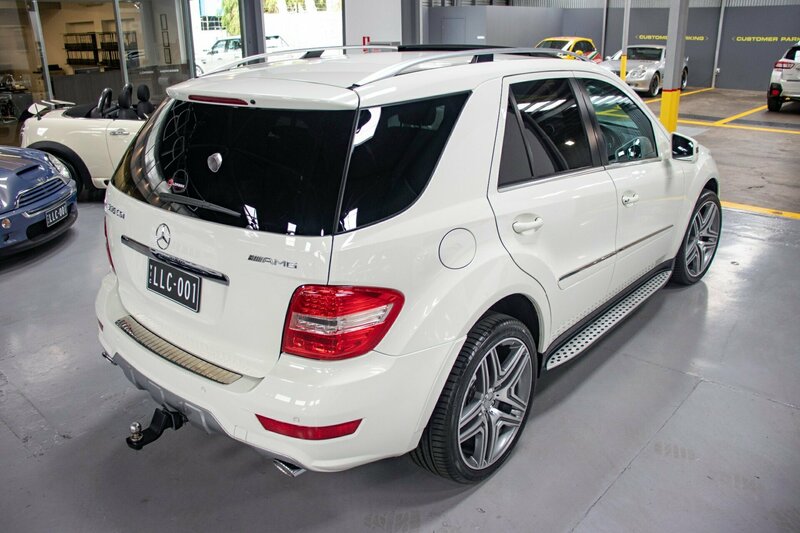 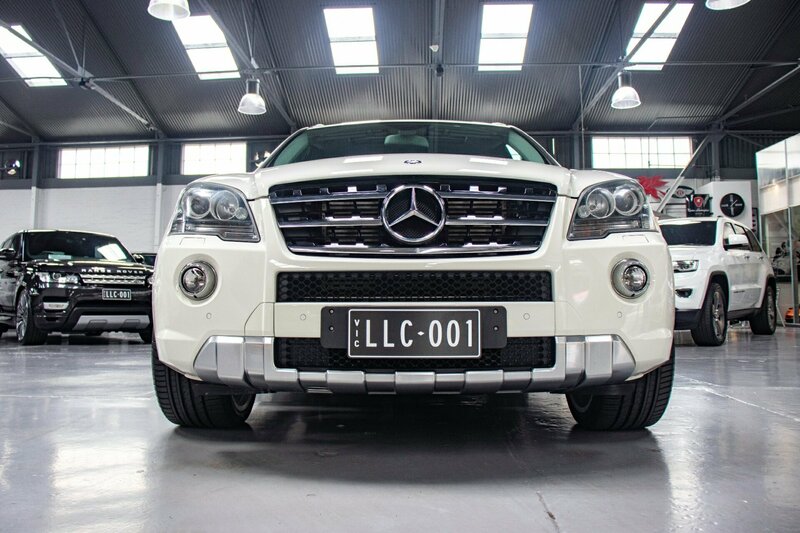 MERCEDES-BENZ ML350 AMG SPORTS EDITION 2012 with TOW PACKAGE, REAR VIEW CAMERA, SPORT PACKAGE EXTERIOR and many, many more desirable features. 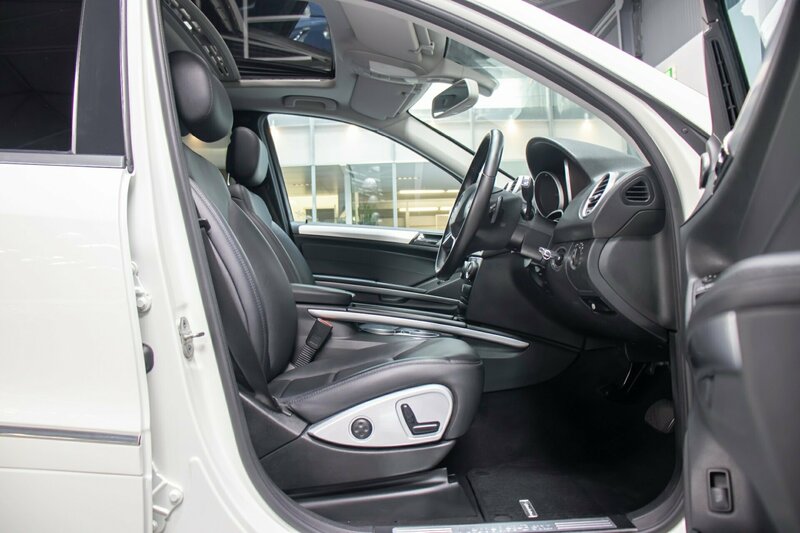 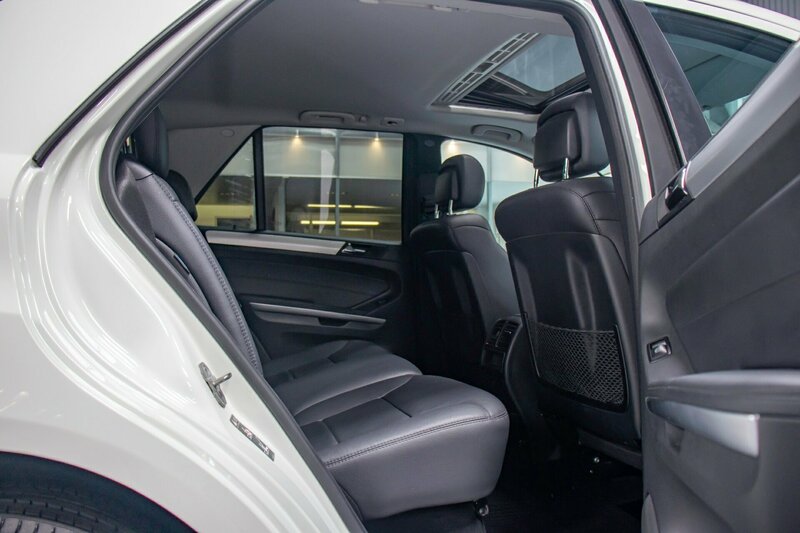 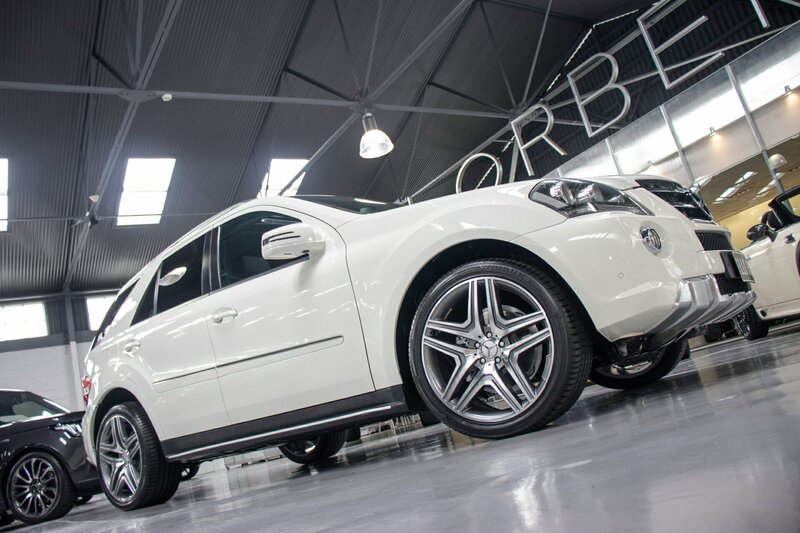 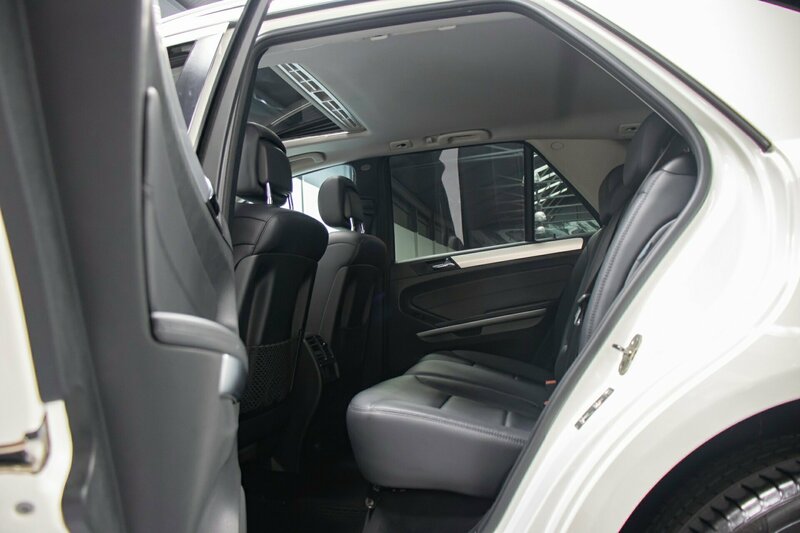 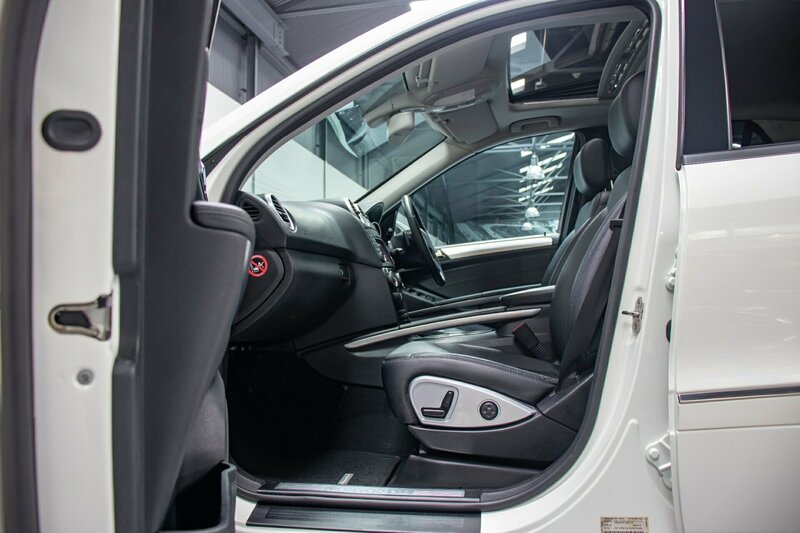 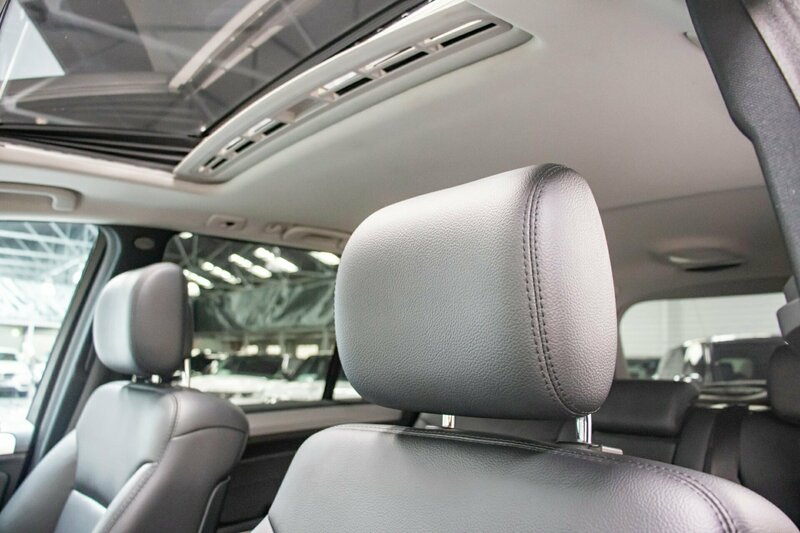 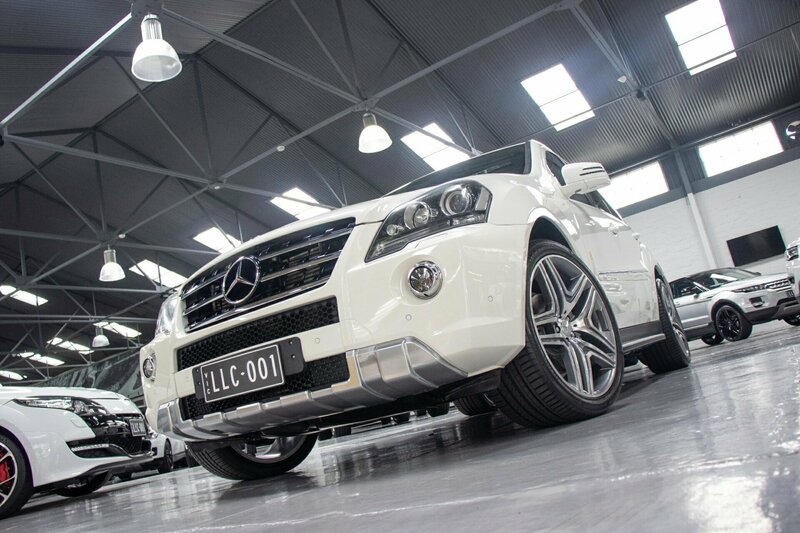 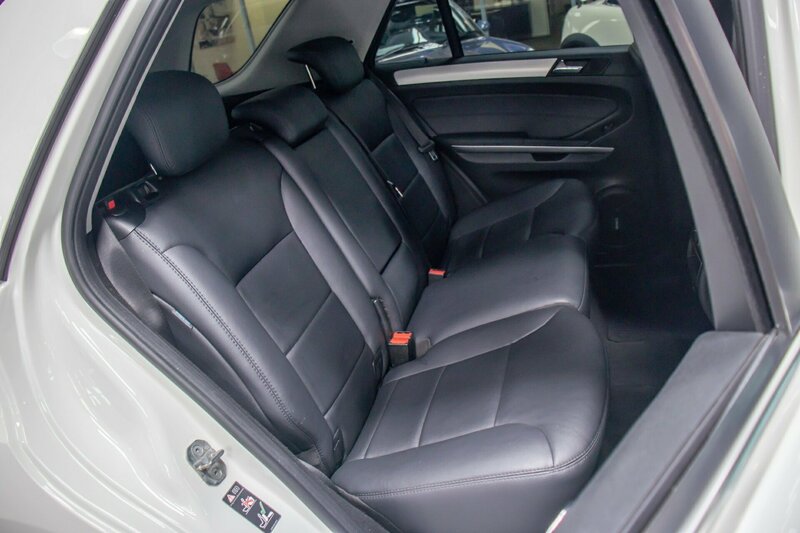 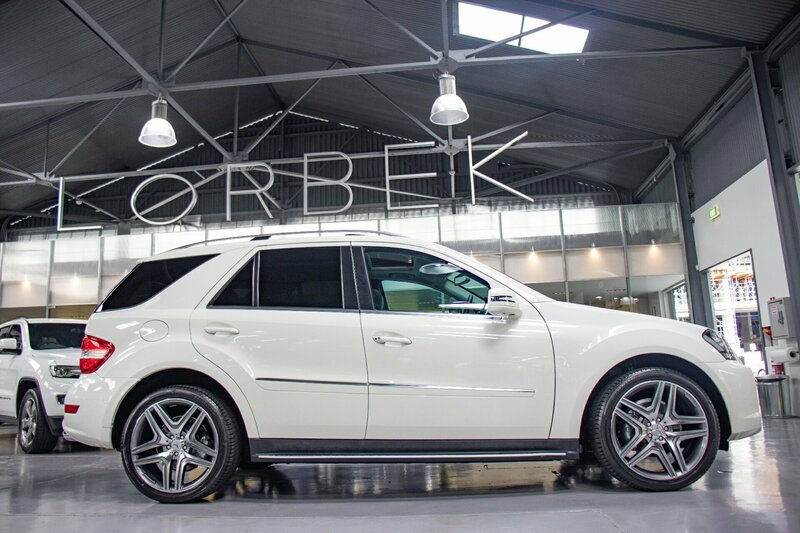 Finished in stunning Calcite White with soft ash black leather interior and aluminium interior trims. 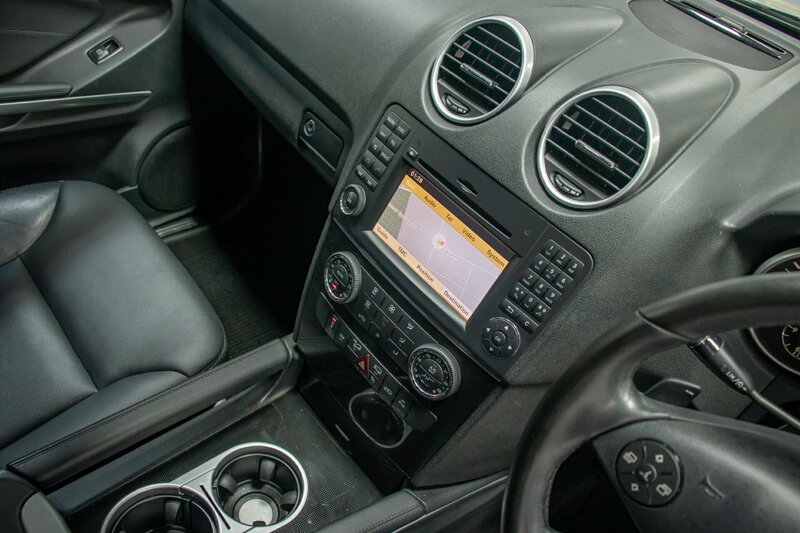 Full electrics, power windows and mirrors, power multi-adjustable front lumbar support seats, multi-media multi-function on-board monitor, on-board trip computer, GPS navigation, on-screen address book, premium factory HARMAN/KARDON surround sound Hi-Fi CD surround sound stereo, AUX input, Mp3 and iPod compatibility, multi-function steering wheel, cruise control, full vision pack with rain sensor, bi-xenon lights with active curve light, cornering illumination. 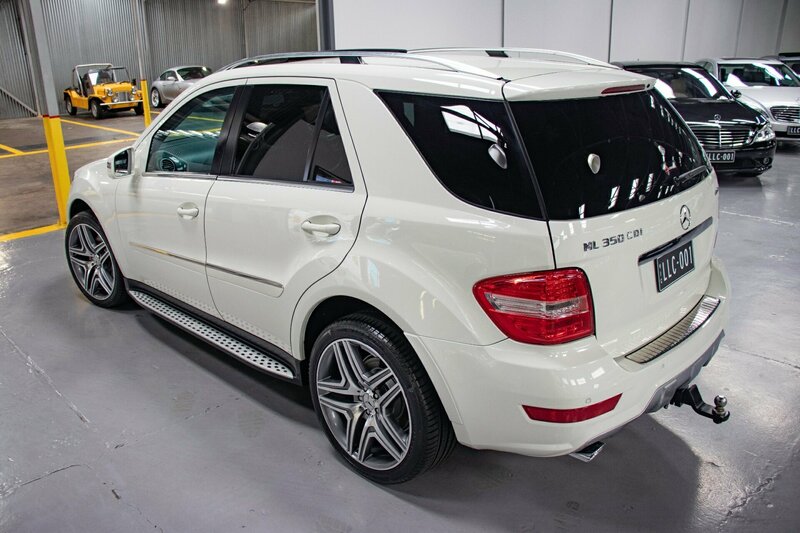 All-important desirable sought after luxury and comfort features, multi zone climate control air-conditioning, dark tinted windows, REAR VIEW CAMERA, electric tilt/slide sunroof, blind spot assist, factory accessories pack, factory protector mats, optional upgrade AMG style alloys (available for $3,500) and many more factory extras. 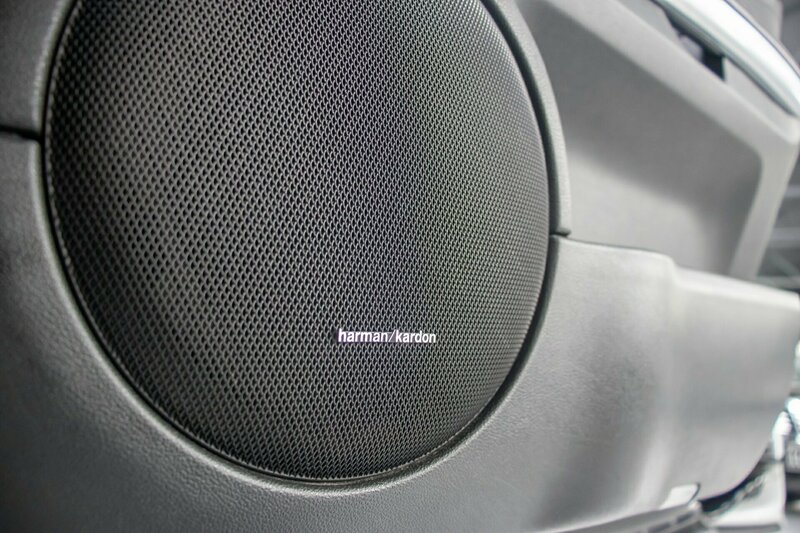 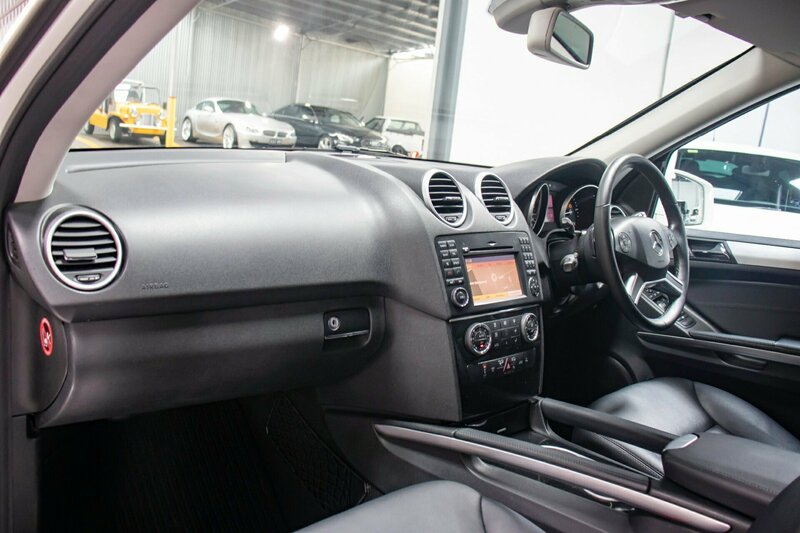 Totally original and as ordered and purchased when new and still in virtually as new car condition. 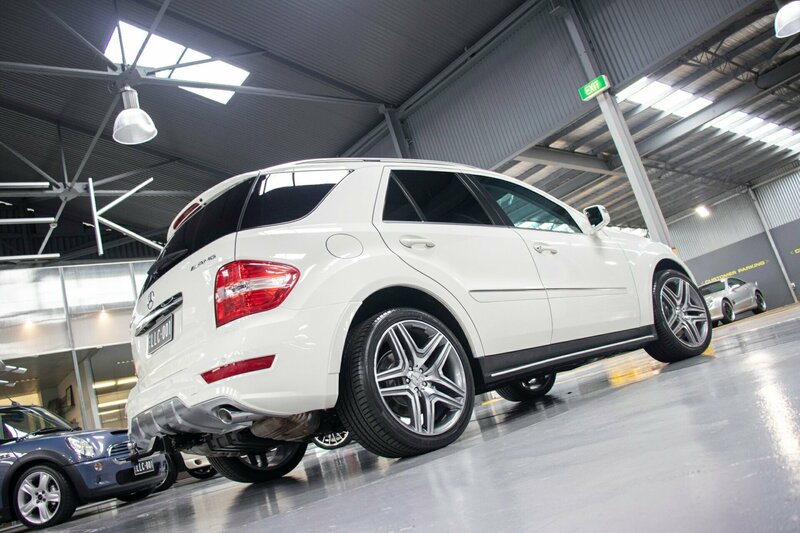 Fully documented service history from new and up to date. 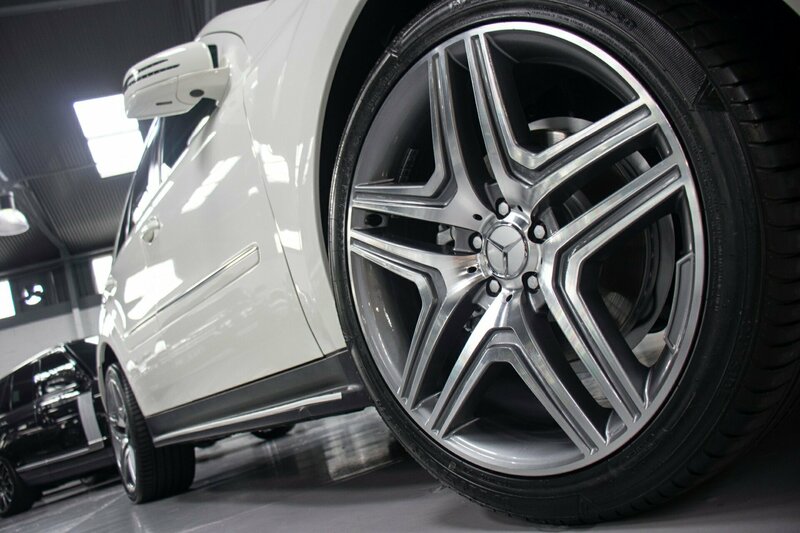 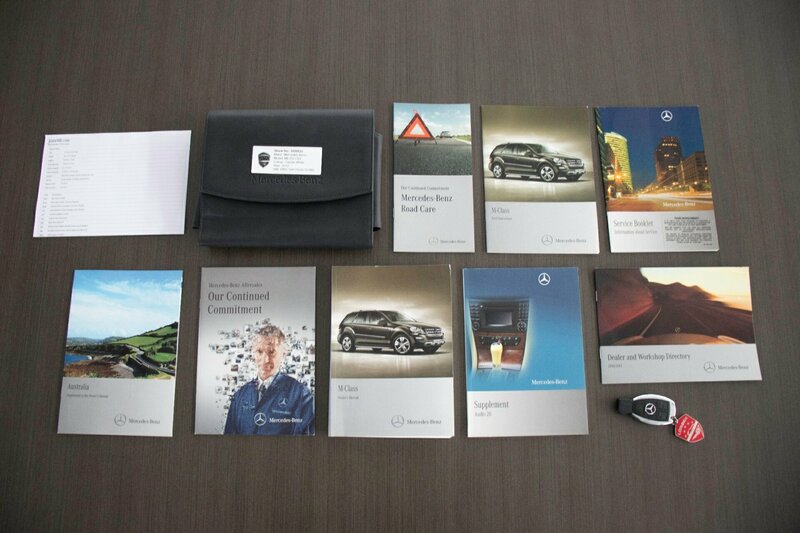 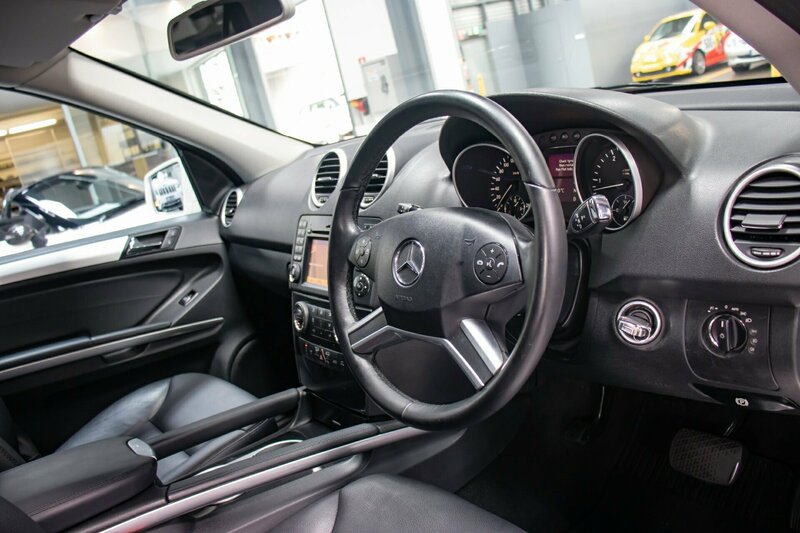 All Mercedes-Benz log books, complete Mercedes-Benz handbooks, all Mercedes-Benz new car books, new car warranty books and with both original issued new car keys AND valid for our national/Australia wide 10 year warranty. 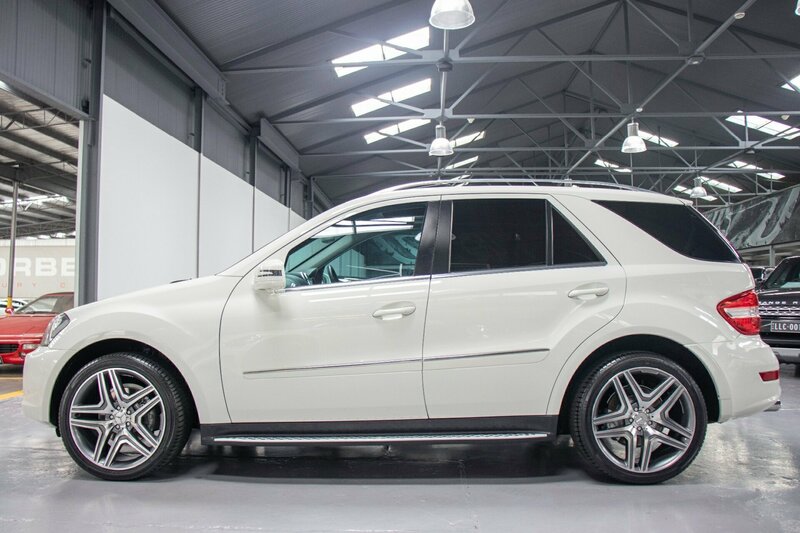 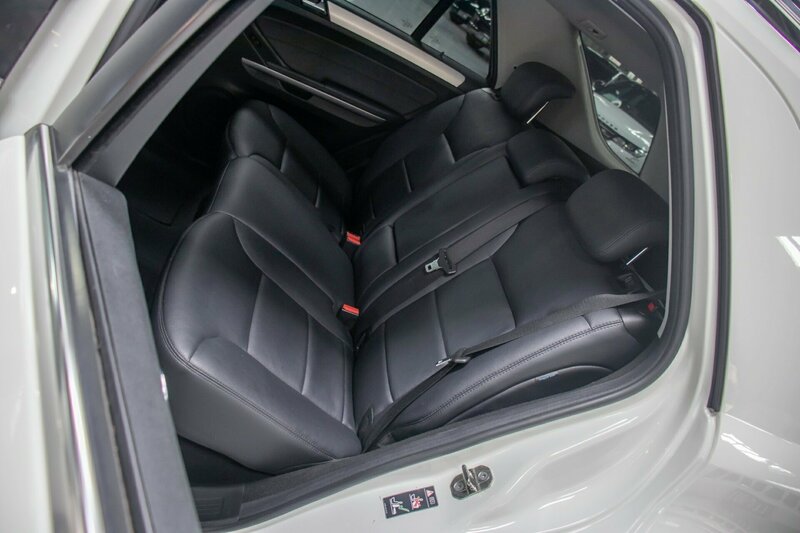 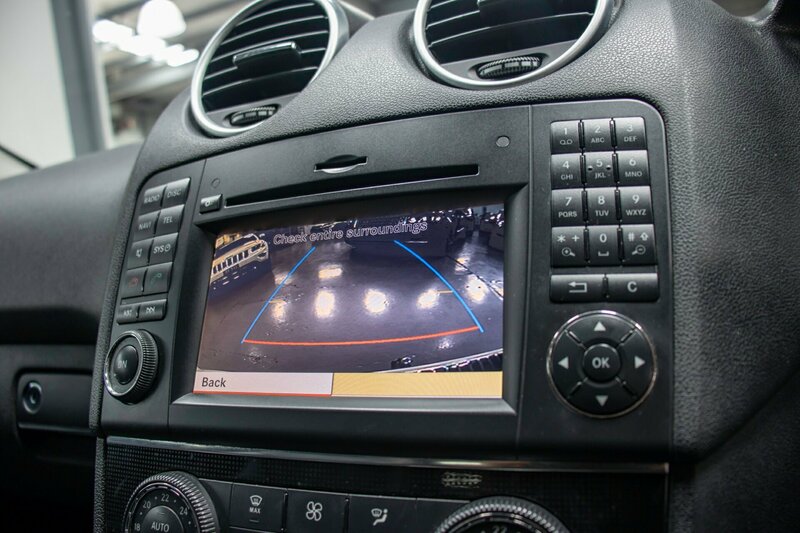 In exceptional condition and literally still looks and drives virtually as brand new. 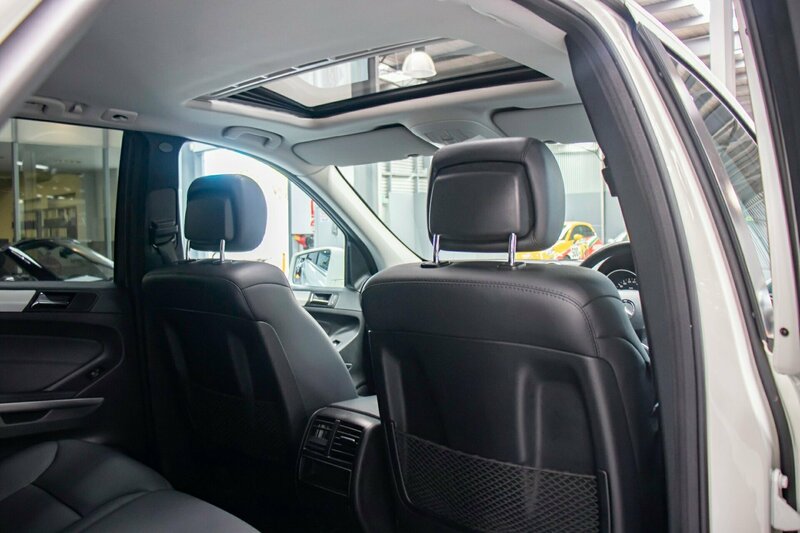 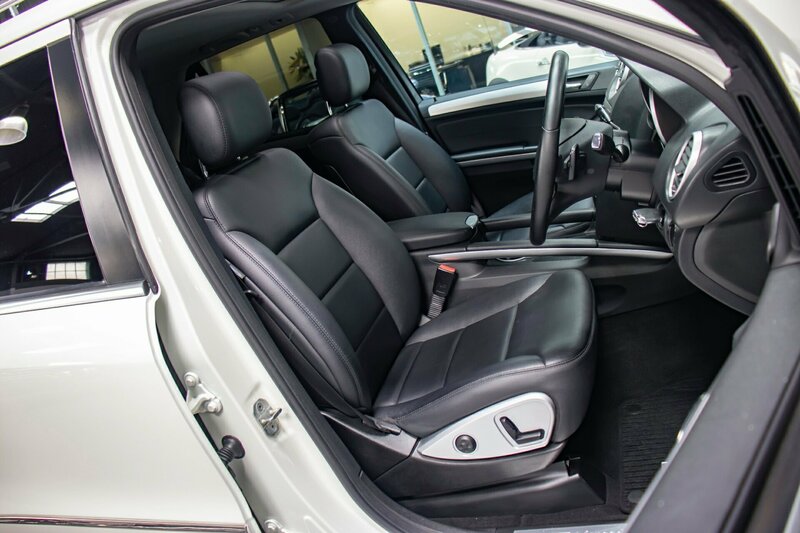 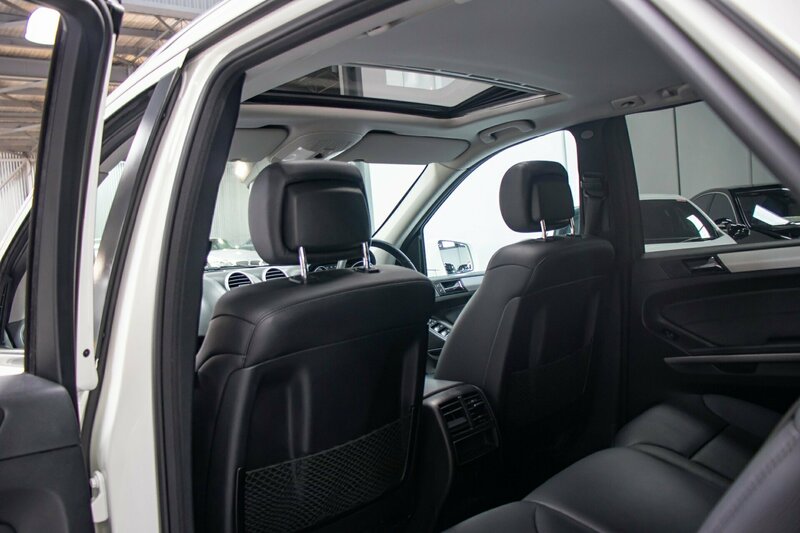 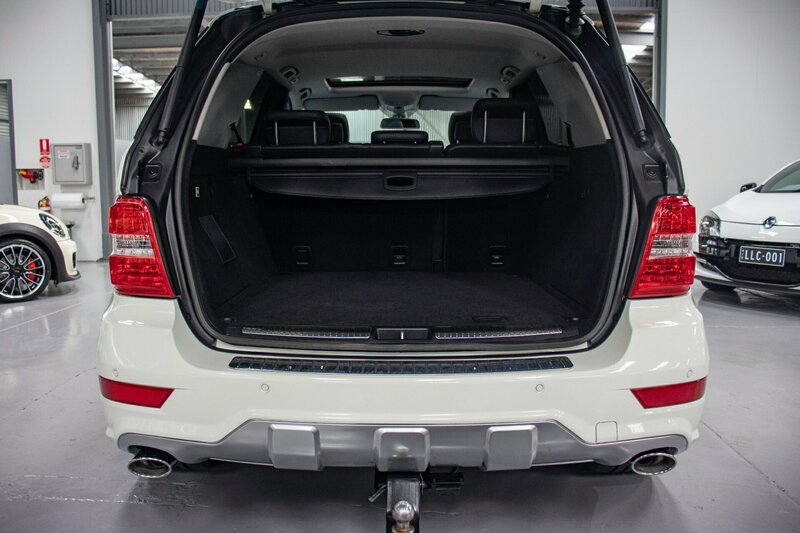 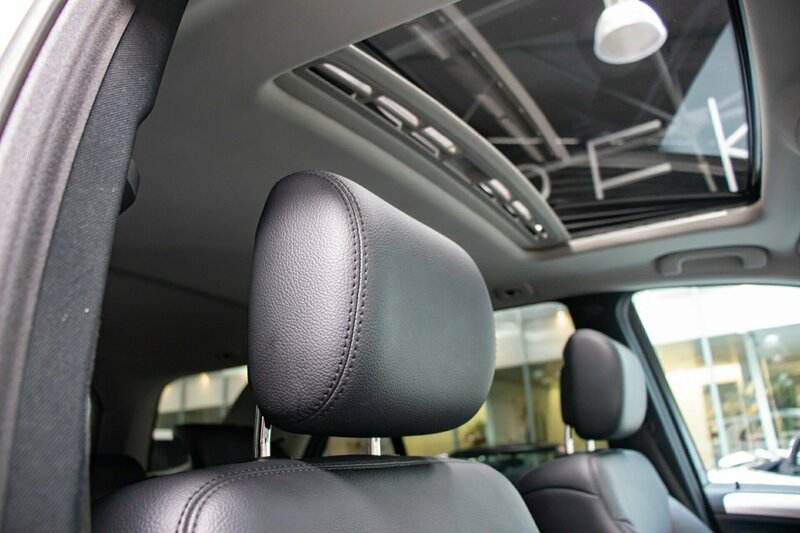 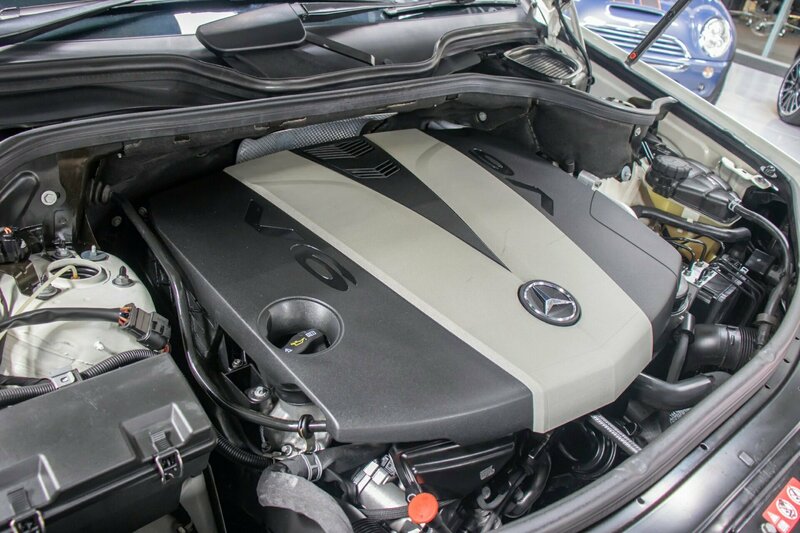 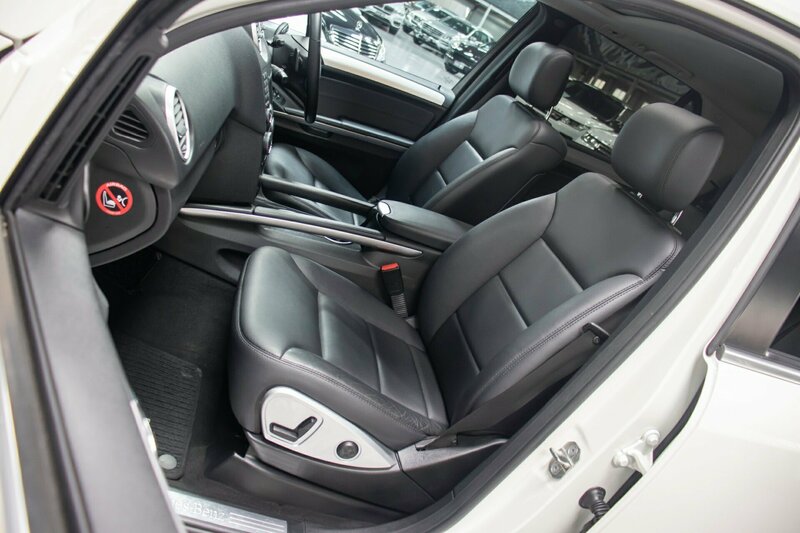 Suit most astute buyer who wants the best value for money special AMG SPORTS EDITION ML350 example with all the most important and desirable comfort, sport and safety all in one for sale for only $34,990.